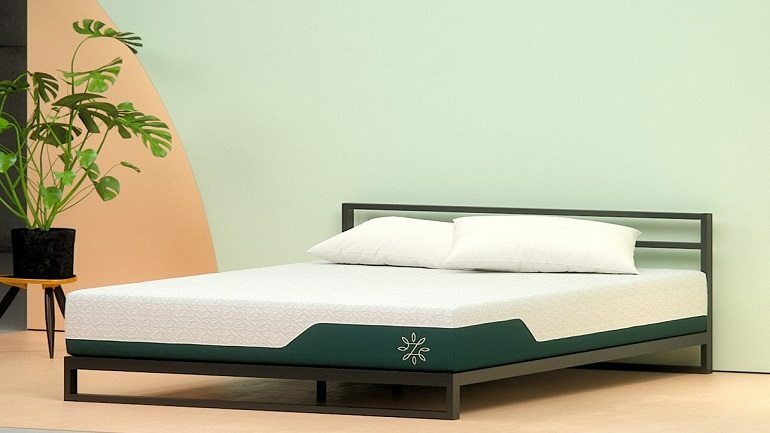 Offering both memory foam and traditional spring mattresses (as well bed frames and more), Zinus can help you get the best night’s sleep you can think of and now, with the Zinus coupon code, you can get a discount on your online purchase. By using our Zinus promo code in July, you can get 10% off any purchase of $250 or more. The Zinus discount code allows you to take this discount from any of their products once you decide which mattress is right for you. Zinus also has a selection of bed frames and foundations, including stylish platform beds, which you can buy online and have shipped to your home. 10% off your order can really add up, so check out your options and use the Zinus promo code to get your discount. The code SleepZoo10 provides a 10% discount on your order over $250 throughout the month of July. This Zinus coupon code won’t last forever, so check out the deals now. Check out the mattresses and bed frames and even what’s on sale before entering your Zinus promo code. Choose from a variety of products and simply order online to have your new bed, bed frame, or both when you make your online purchase. The process is super easy. Just visit the website and follow these directions to get 10% off your order. Save 10% on your order of $250 or more. It’s okay if you’re not quite ready to commit now. We will update this page with new Zinus promo codes in the coming months as we have them.